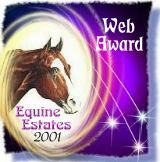 We would like to help you find your new equine partner, if we don't have it by the time you're seriously looking. 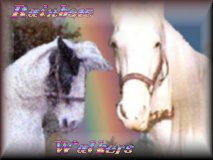 We have a lot of friends in the horse industry, so let's get started so you too can ride off into that rainbow trail or show ring . . .
Would you visit my Website again?